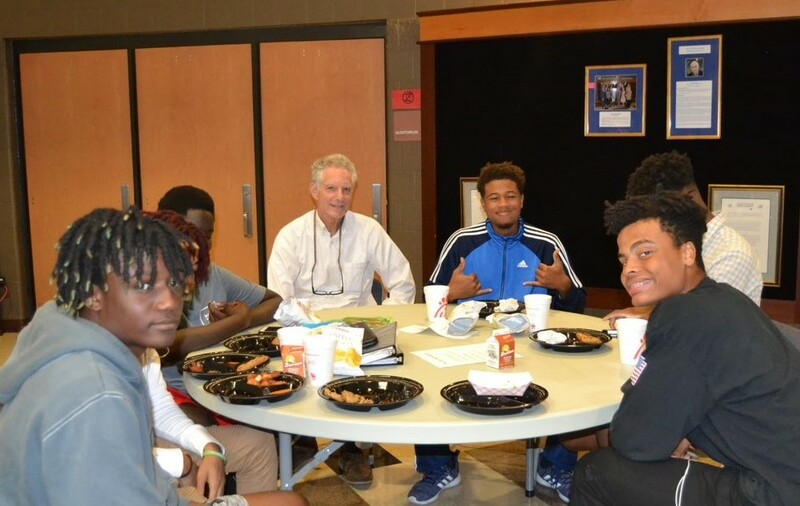 On November 14, 2018, two scholarship awards were announced at the WHS Fall Sports Awards. 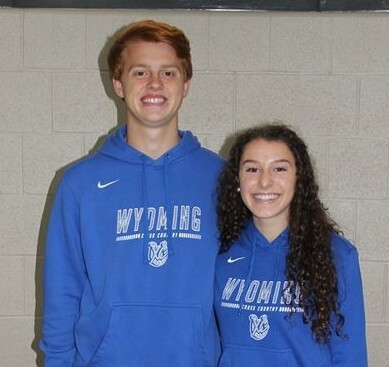 Jack Schwartz and Riley Bahr, from the class of 2019, were awarded the "Go the Distance" Scholarship which recognizes cross-country athletes who best exemplify the spirit of the sport and the life lessons it teaches. CONGRATULATIONS! 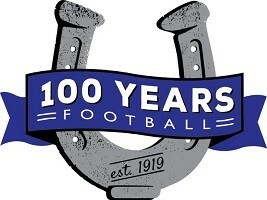 The 2018-19 season marks 100 years of Wyoming Cowboys football. 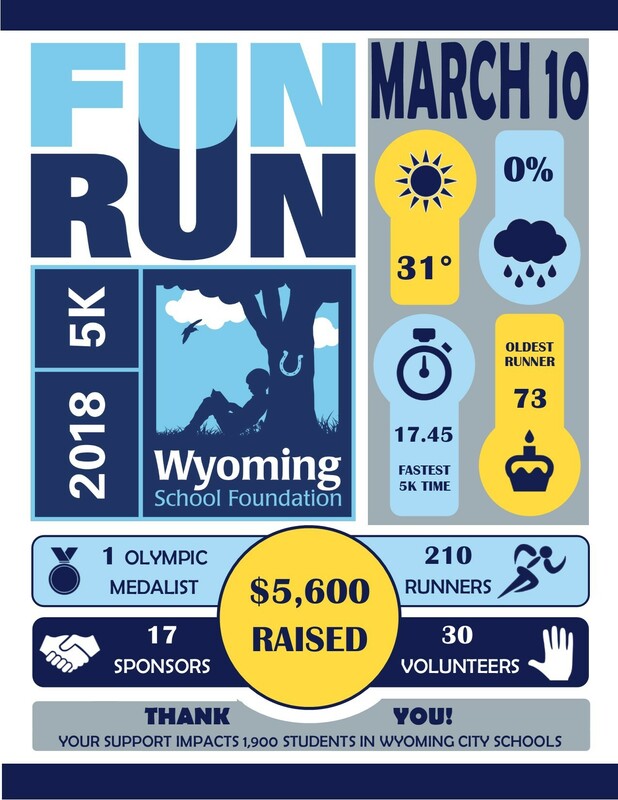 To recognize this milestone, a fantastic weekend was planned by the Wyoming School Foundtion, the Wyoming High School Alumni Association and the Wyoming Boosters. 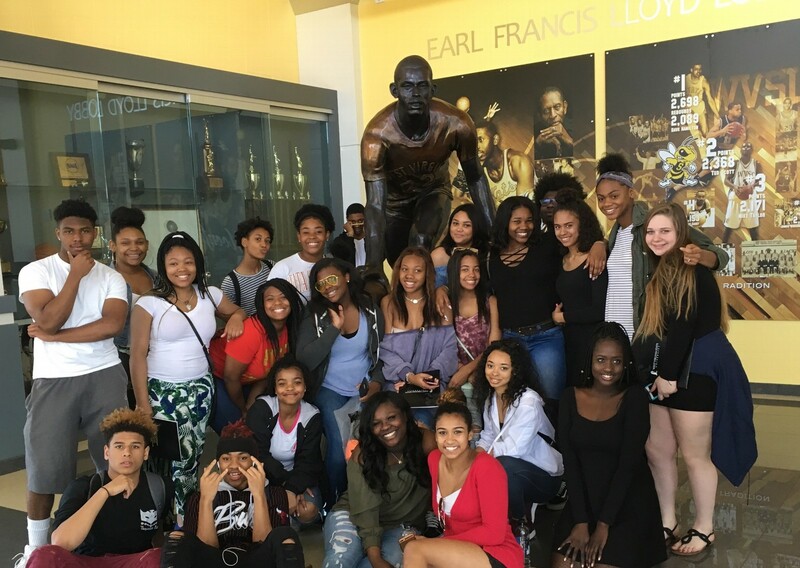 Read more for celebration highlights, photos and video. 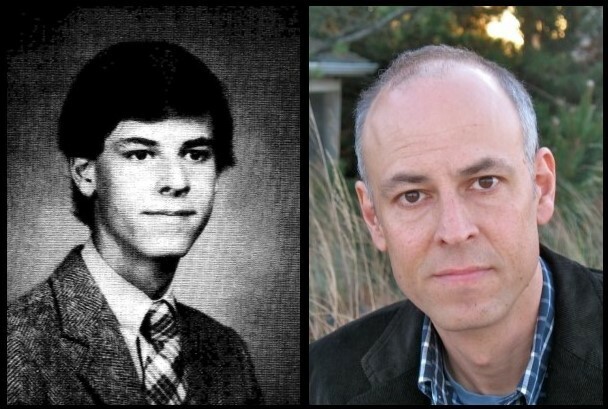 The Wyoming School Foundation is privileged to announce the 2018 WHS Distinguished Alumnus David Shenk WHS Class of 1984 Writer, Lecturer, Filmmaker The Distinguished Alumni Award recognizes alumni who have made significant contributions to society, and whose accomplishments, affiliations, and careers have honored the legacy of excellence of Wyoming Schools. Read more. 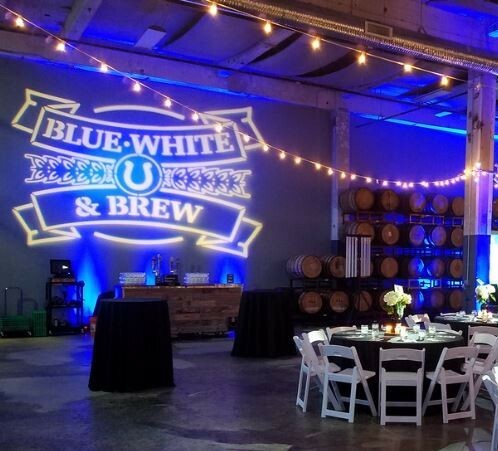 Blue, White & Brew Annual Event Sells Out!